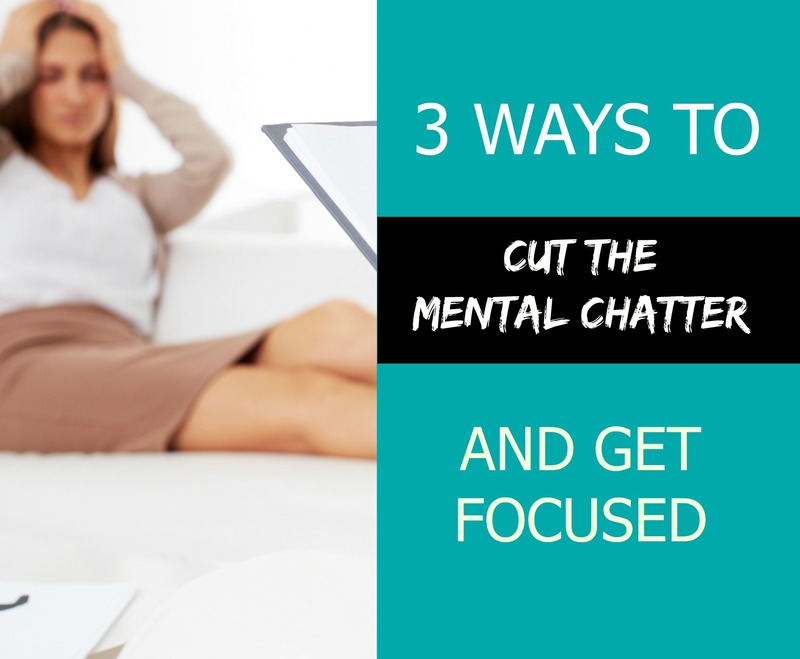 Cut the Mental Chatter and Get Focused! 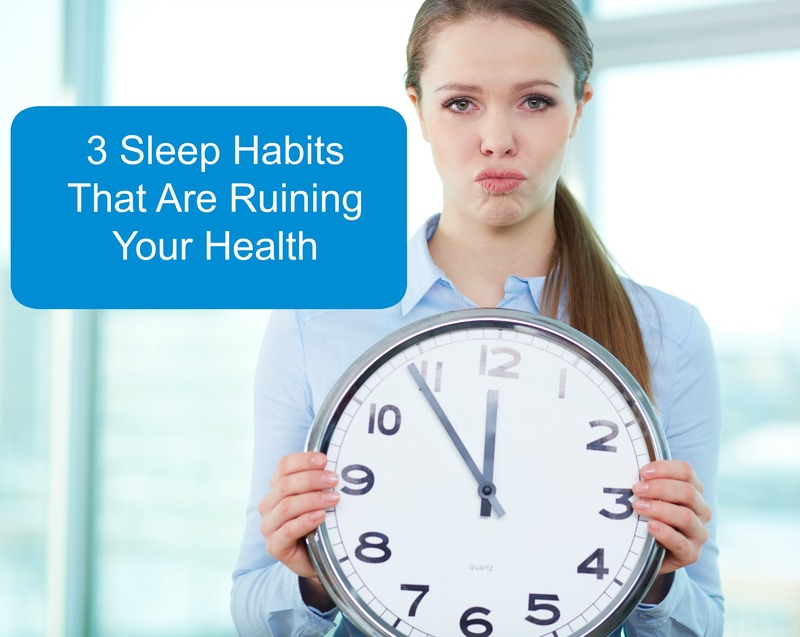 Are These Sleep Habits Ruining Your Health? 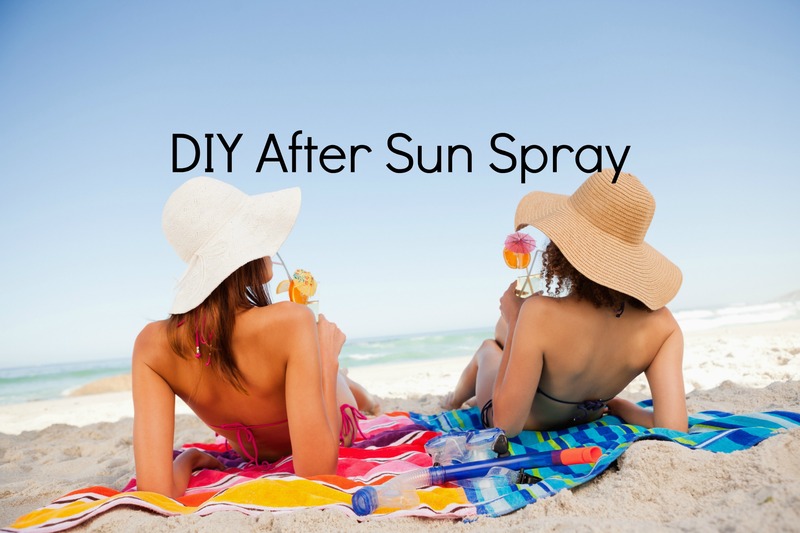 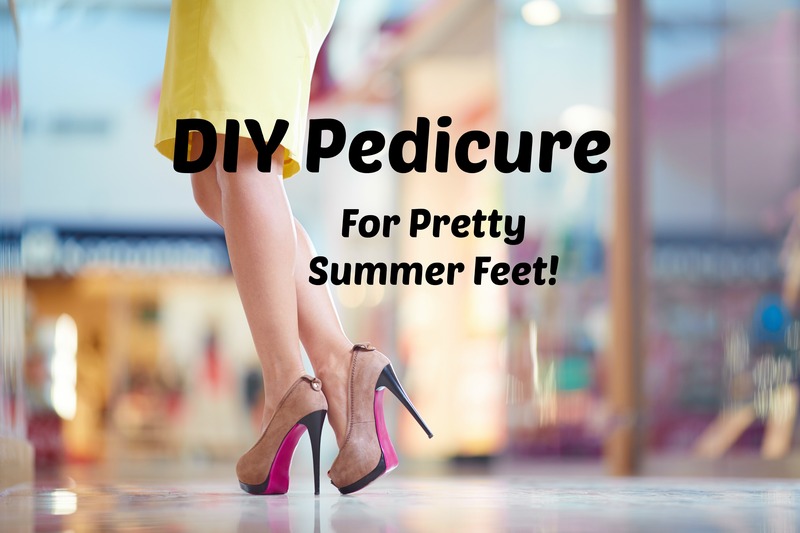 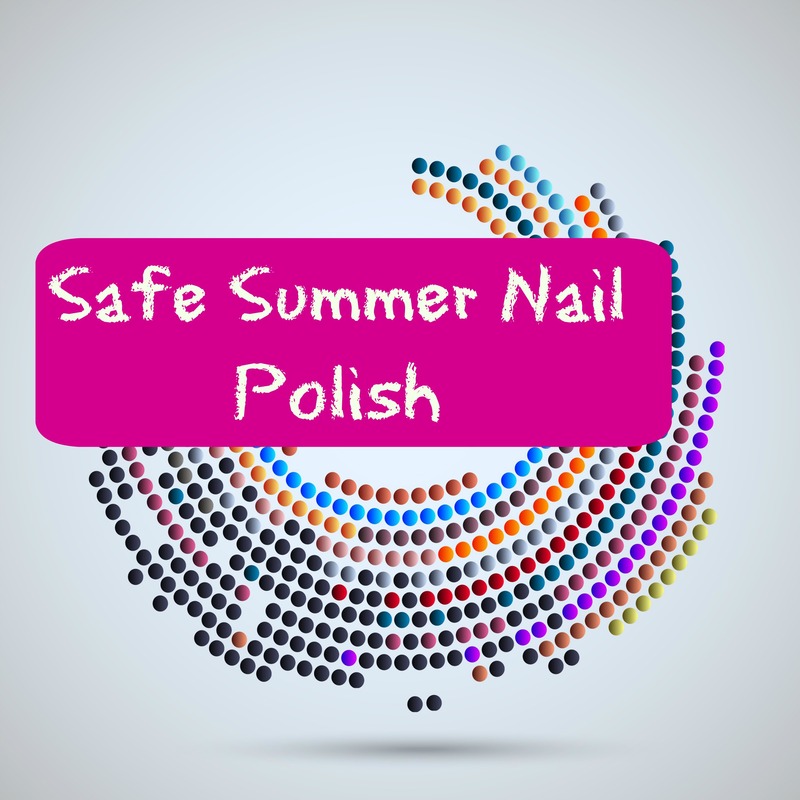 DIY Pedi for Pretty Summer Feet! 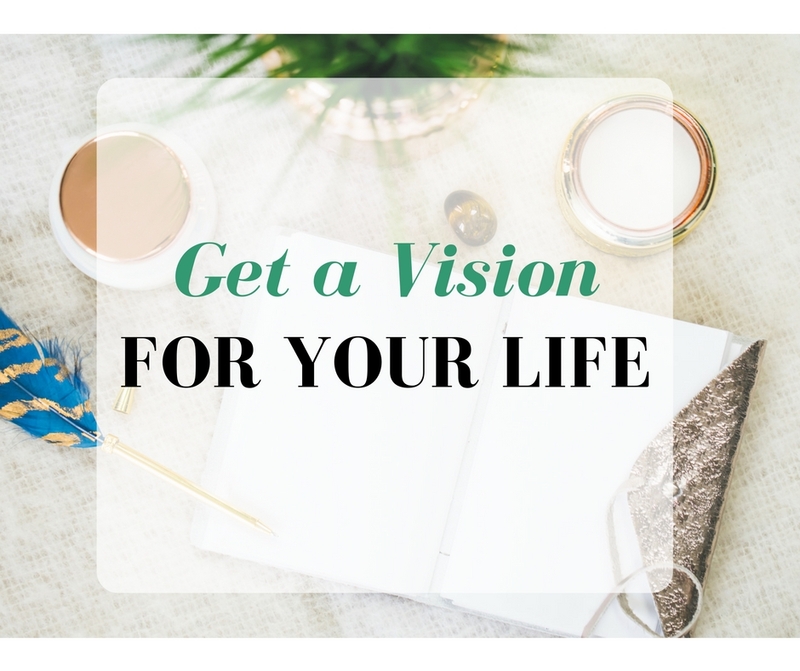 It's time to jump start your energy, ditch the fatigue and foggy thinking and reset your thyroid, babe! 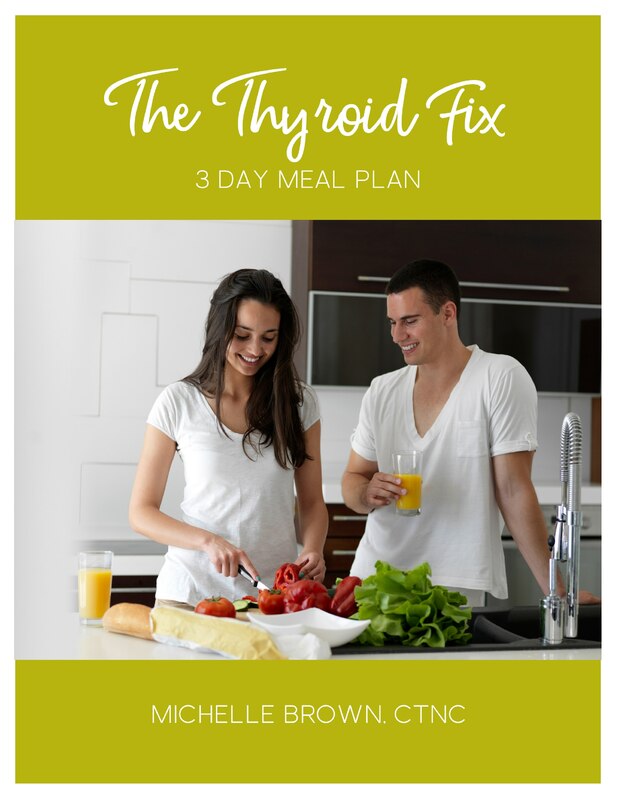 With simple, delicious meals that will nourish you body and dial down inflammation, The Thyroid Fix 3 Day Meal Plan is the best way to start your journey towards a healthy thyroid and vibrant energy. 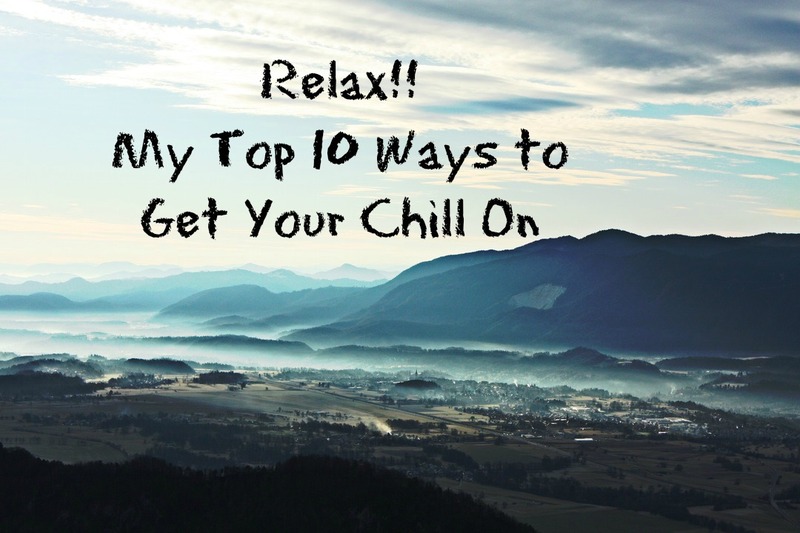 Get The Thyroid Fix Meal Plan!